The annual VFX festival kicked off in London today, with a three day event held in London's Leicester Square. The festival, run by Escape Studios, celebrates the world of visual effects, with a host of showcase screenings, presentations and industry panel debates. CG lead Alex Hammond will be giving a behind the scenes look at the intricacies of SSE 'Maya' on Tuesday, as well as group head of talent Simon Wright, who will be speaking on the talent panel. On Thursday evening, London MD Darren O'Kelly will be taking to the stage to take part in the industry panel debate. 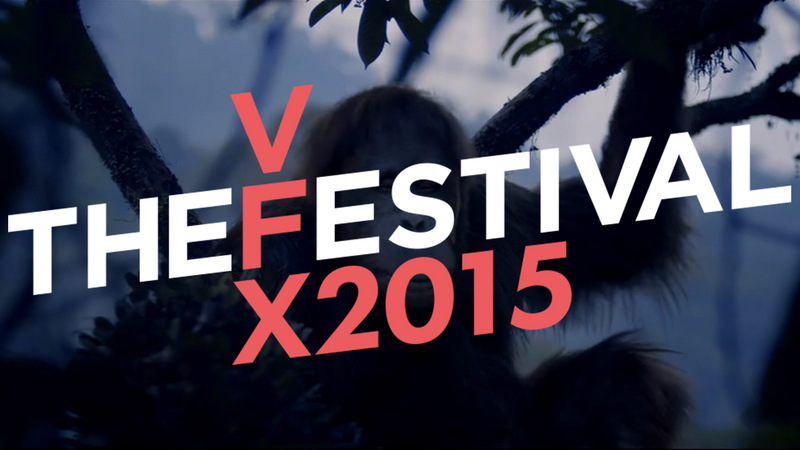 For the full programme see the VFX Festival website.